Metz has released its WT-1 wireless flash triggers with TTL and HSS for Canon and Nikon. 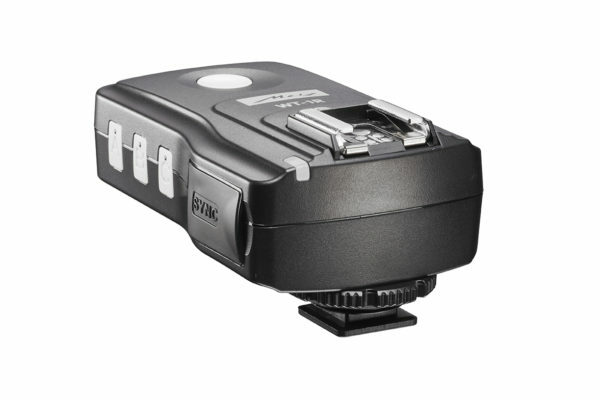 Metz has announced the release of its WT-1 wireless flash triggers. The system is available now for Canon and Nikon and coming soon for Sony. 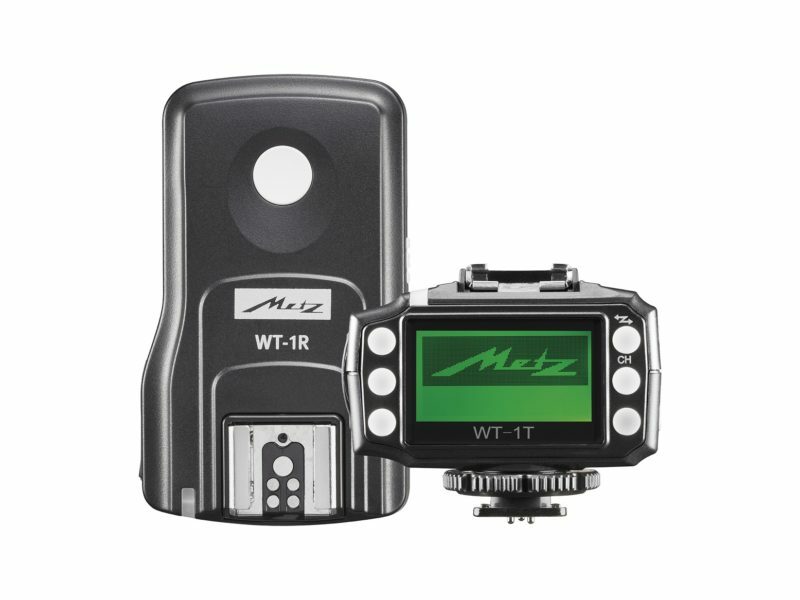 The Metz WT-1 provides wireless remote control including flash triggering, TTL and HSS for Metz Mecablitz flashes, as well as those made by the camera manufacturers. They are based on the Pixel King Pro. The Metz system comprises the WT-1T transceiver and WT-1R dedicated receiver. Both the WT-1T and WT-1R can be bought individually or bundled together in kits. 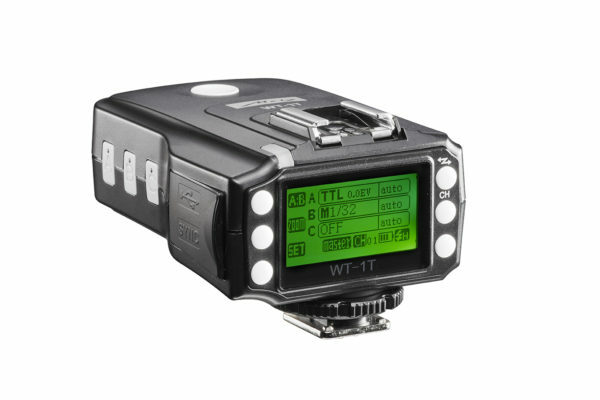 The WT-1T includes TTL pass-through, so you don’t lose a hotshoe on your camera. It also provides an LCD control panel for adjusting your groups of remote flashes. There is a USB port for firmware updates. The WT-1T is a dedicated receiver without a screen, but with a coldshoe foot and tripod mount allowing it to be fitted to tripods and light stands. There is also a sync port. Both units are powered by a pair of AA batteries. Kits (one transceiver and one receiver) are priced €189.90, with individual WT-1T transceivers available for €129.90 and WT-1R receivers €69.90. Visit the Metz Mecatech web site for more information.